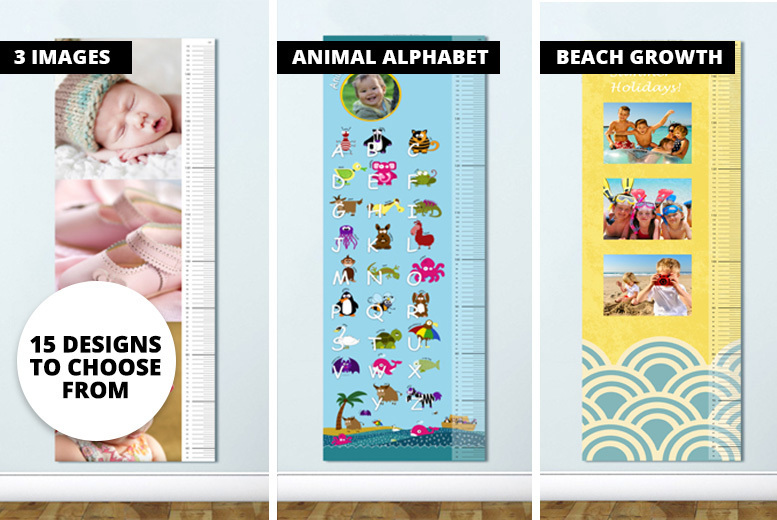 Get a kids’ growth chart. Printed on 190gsm silk paper and gloss laminated. Choose from 15 adorable designs. Get yours personalised with photos of your precious child. Comes with a sheet of sticky stars to mark your child’s process!